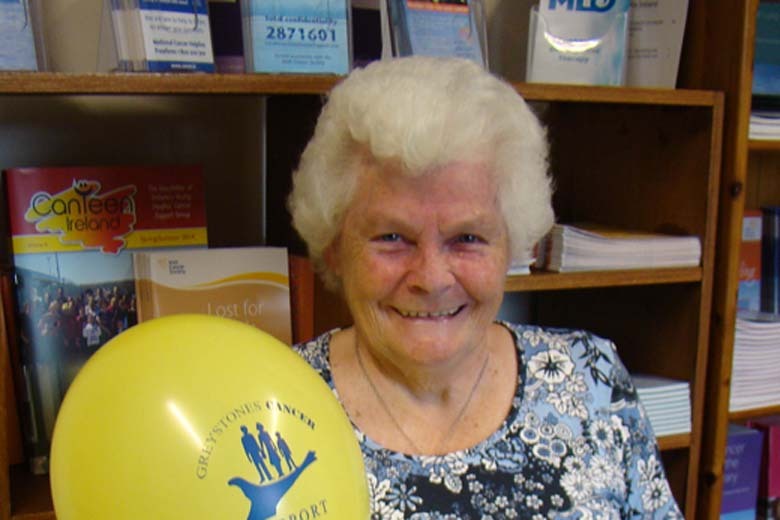 Marie Kelly, from Kilcoole, who tops the poll in selling Super Draw tickets. She will be hard at work again this year. and Kay McCann, wearing the fabulous crafted coat from Shuttle Knit. As always, the top prize is €1,000 SuperValu Shopping Spree, sponsored by Anne Daly. Who will be the lucky winner this year? Other prizes include an iPad Mini from Willie Doyle, a beautiful handcrafted knit coat from Shuttle Knit, a fourball from Charlesland Golf Club, a beautiful photo, a specialty voucher and a dinner bed & breakfast for two. We have been serving the people of Greystones, Delgany, Kilcoole, Newcastle and Newtown for twenty years. Everyone has always been so generous to us. We are asking everyone to be support our Super Draw 2014. Please continue our helping tradition. 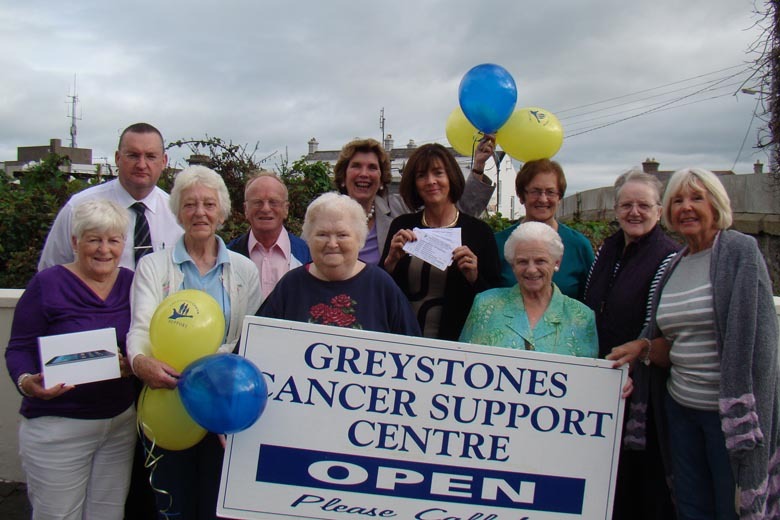 Super Draw tickets are available at Greystones Cancer Support, in shops in Greystones and Kilcoole and at supermarkets in the area on selected week ends. The Super Draw takes place at Summerville’s of Greystones on 6 November, 2014 at 7:00 p.m.